OUR AZ OFFICE HAS CHANGED SUITES FROM A#1 TO A#6! 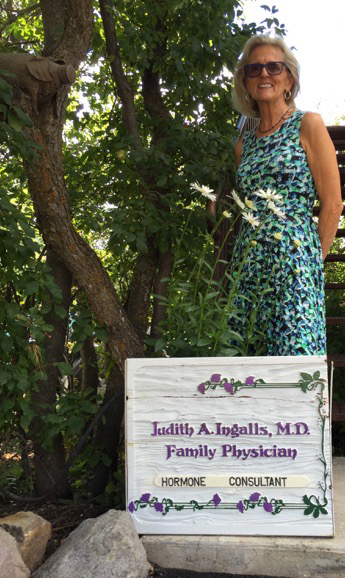 Dr. Judith Ingalls is a medical doctor who originally trained to be a family physician. 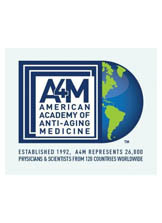 She now concentrates her consulting practice in the fields of hormone balancing and longevity. She is considered one of the best hormone doctors in the area for both men and women. Bioidentical hormones are prescribed exclusively. Dr. Ingalls will answer for you the question that she hears so often…”my doctor says I am in perfect health…so why do I feel so poorly. “ She is the doctor who can “tie it all together” for you. Come, experience the website, and contact the office if we can help you. Dr. Ingalls is now trained to treat Traumatic Brain Injury with bioidentical hormones. Whoosh! Another wave hits, nearly knocking its victim off course as she passes through uncharted waters. Every turn presents another challenge. The soaking, the stress, the sense of sinking invade the joy of this long-awaited journey. And the experience is different for everyone. No, this is not a white-water rapids ride. It’s menopause . . . for many women. 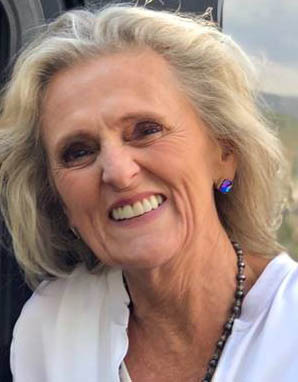 “Hormone changes can begin in women as early as their mid-30’s and continue well into their 60’s,” said Judith Ingalls, M.D. A number of symptoms can be present, some of which can mimic thyroid or other disorders. Some women have difficulty becoming pregnant. Others experience intensified premenstrual syndrome (PMS), sleep disruption, expanding waistlines, bone loss or unbearable hot flashes. And just when work and family obligations are in peak demand, extreme fatigue can ravage what’s left of one’s memory and energy reserves. Dr. Ingalls approaches menopause as a natural transition, not a condition. Her intuitive questions and investigative blood testing help pinpoint exactly what’s needed to attain patients’ optimal health. In addition to routine blood levels, tests taken can show how estrogen is being metabolized by the liver. If results determine that a “toxic pathway” of estrogen metabolism is evident, good nutrition, including supplements, physical conditioning and other lifestyle changes can help prevent diseases, such as breast and prostate cancer. 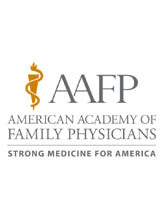 A Diplomat of the American Academy of Family Physicians for the past 25 years, Dr. Ingalls treats patients, from pre-teen to seniors, at her private family practice in Carefree. 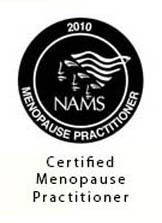 As a Certified Menopause Practitioner with the North American Menopause Society, she enlightens audiences about managing menopause and related health issues.